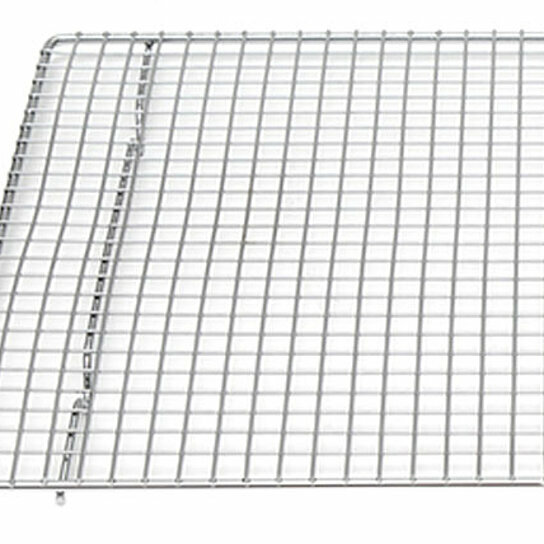 Half Size Sheet Pan Grate Chrome Plated Steel 11 3/4" x 16 1/2" x 5/8" High. Half Size Sheet Pan Grate Chrome Plated Steel. Size: 11 3/4" x 16 1/2" x 5/8" High.